If you are looking for a Mexican market near you, head over to Los Mexicanos Market in Brentwood, CA. We offer a lit bit of everything, from crisp wine to fine meats and everything in between. Our Mexican market is also home to a taqueria that serves hot, filling food available for dine-in or to-go. Visit us today and check out the wonderful products Mexico has to offer! Why Choose Our Mexican Market? Under the management of Saif Muflihi, our Mexican market continues to offer superior products and services to our patrons. We make it a point to stock our shelves with the highest quality items and deliver nothing but the best customer service possible to guarantee your satisfaction. Rest assured that when you do business with us, you will receive hands-on assistance from our team. Purchase Your Food and Drinks Here! 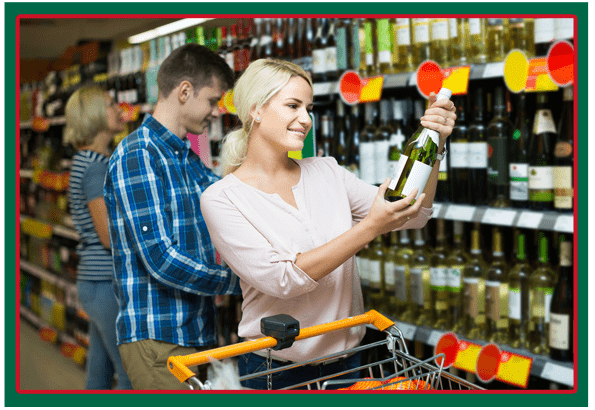 At Los Mexicanos Market, we are your one-stop-shop for everything! With a wide range of products and services readily available in our grocery store, you can easily complete your shopping list. You can also fill up on tasty meals before you run your errands by dropping by our taqueria. For more information, feel free to get in touch with us. We accept all major credit cards. We also have an in-store ATM machine.